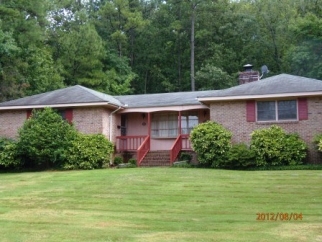 Interior Features 4 Bedrooms, 3 full Baths, Formal Dining Room, Formal Living Room, Laundry Room, and Kitchen. 4th bedroom could be a Mother in law suite. Kitchen updated with new counter tops and flooring. Fireplace in the Breakfast area, and screened porch.